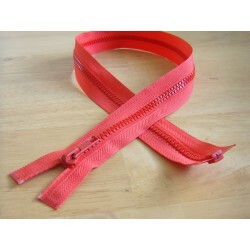 Chunky zips There are 55 products. 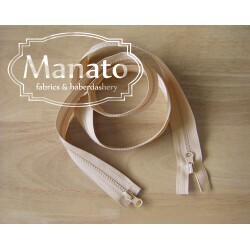 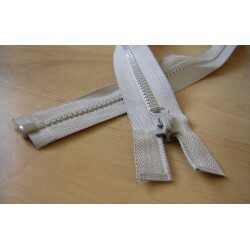 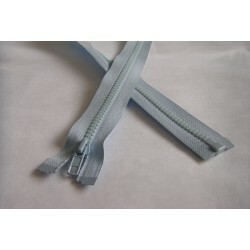 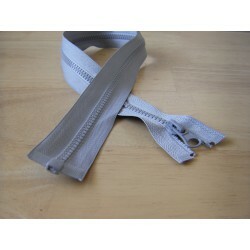 Here you can find chunky zips with more delicate teeth - size 3 . 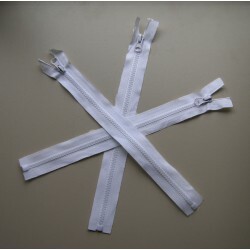 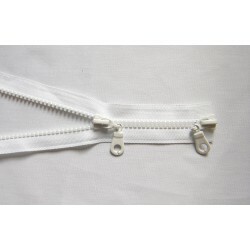 That zips are used for jackets, bags, jackets, jumpers .These zips are available in version of the separating and non separating .